Cloud Computing and e-Government are increasingly important topics in state ICT development plans, including that of Estonia. In the course of developing the Estonian Government Cloud concept, it became clear that Estonia’s requirements for Cloud Computing are not identical to those of other European states, and that due to its highly developed information society, Estonia needs to expand the previously accepted scope of government clouds. 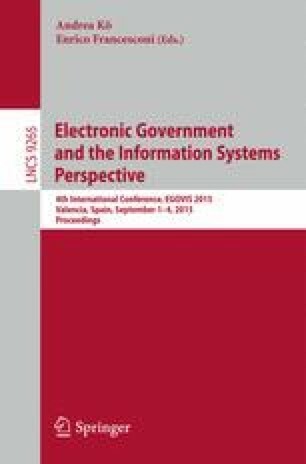 Therefore, the goals of this paper are: to describe and justify Estonia’s peculiarities, which define the additional requirements for the development of the Government Cloud and separate us from other states; to offer solutions for how these additional requirements can be resolved in the Government Cloud, and to present the Data Embassy concept; and to present the core implementation plan for constructing the first phase of the Government Cloud concept.